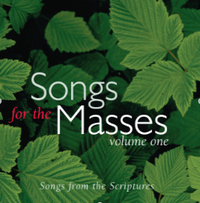 Songs For The Masses offers books and music to glorify God. particular chapters of the Holy Bible. a closer relationship with God through His Word. The Word of God changes us from the inside out! Thank you for ministering the Word through song. 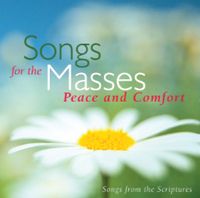 The “Peace and Comfort CD has brought my mom through this year after my dad died with a song in her heart. 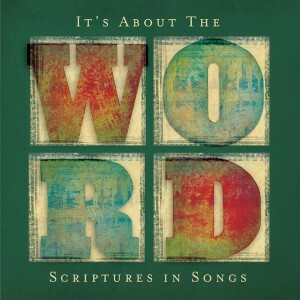 The “Psalms” CD has truly been a blessing to me. The arrangements in the songbooks are very nice! Thank you for your obedience to share the gifts He has given you which gives us the opportunity to share it too! I received the Peace and Comfort CD sort of by accident, and I Love It! It really gives me peace to listen to it. Just what I was looking for. I plan to order more. Thank you for this beautiful music! I am earnestly hoping that there will eventually be more Songs for the Masses CD’s. My family and I have really been blessed by your ministry. Even my toddler nephew pipes up and sings with your songs! May God bless you. Remember to stay in His Word and let it dwell richly in you.